A concussion is a mild form of traumatic brain injury (TBI). 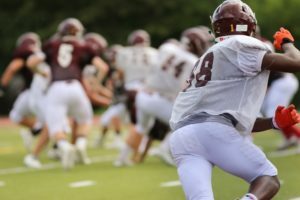 Concussions are usually caused by a blow to the head which can result from sports, vehicle accidents and other activities where there is an impact to the brain. 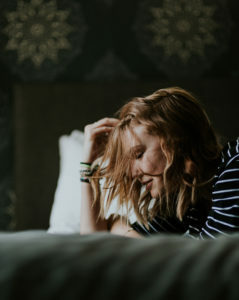 Explore this section to learn more about the causes of a concussion, how to recognize symptoms, recovery tips, to learn about prevention and much more. 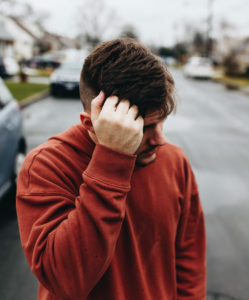 Common concussion symptoms and problems? or can’t remember what happened for a short time before or after your injury. The effects of a concussion can be serious. A direct blow or jolt to the head, face and neck. 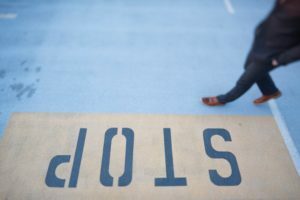 It could result from a fall, a tackle in a contact sport, assault, vehicle accident, walking or running into an obstacle, skateboarding, snowboarding, explosion…and the list goes on. Most concussions can be prevented. Learn more by reading our Concussion Prevention Tips. Stop what you are doing, let someone know what happened and get help. It is very important to seek medical advice as soon as possible if you think you have had a concussion. Tell whoever is around you at the time that you think you have a concussion. They could be a family member, friend, co-worker, teammate, or coach. In the minutes to days after a concussion, brain cells are in a vulnerable state. Usually, the symptoms/problems of concussion are temporary and over time will go away. 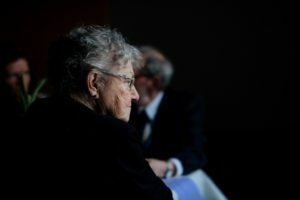 Healing usually happens over several days, but in some cases may take many weeks or months. Some symptoms may appear right away and some may appear later. Symptoms may get worse with an increase in activity. Having had a previous concussion may increase the time needed to heal. To rest your brain you need to reduce the demands you make of it. If you are reading, watching TV, checking e-mails or worrying you are not resting your brain. Avoid using the computer for long periods of time early in the recovery process. This includes avoiding computer and video games. Check out the online workbooks on coping with stress, depression and health conditions at C.O.M.H. 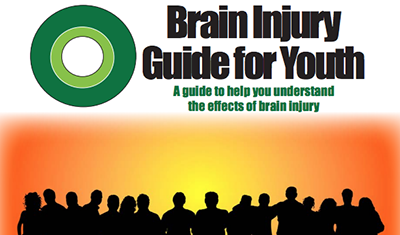 This is a reference guide about youth brain injury developed by Sun Life Financial Chair. 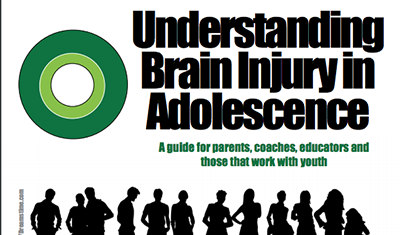 This is a reference guide about brain injury in adolescence developed by Sun Life Financial Chair. 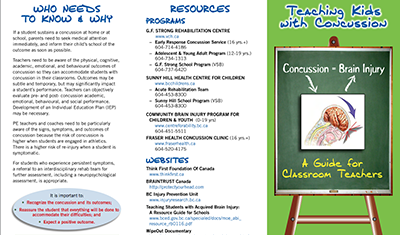 GF Strong Rehabilitation Centre has put together a guide for teachers working with youth who have suffered a concussion. HEADWays Concussion Recovery app is a self-management tool for individuals who have suffered a concussion. PACE Concussion – Progressive Activation and Concussion Education is an iPhone based app to facilitate recovery from concussion.